Developed and crafted by the SAS Shoemakers to follow the natural shape of your foot. 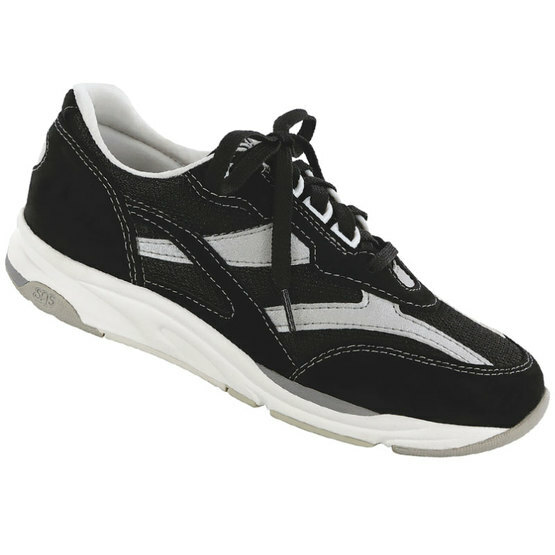 Provides all day comfort with firm heel support and their exclusive EZ Lace system gives no bite adjustment across the instep. The upper material is breathable, soft and supple while being durable enough for the challenges of all types of activity.